Marvel fans are already selling Endgame tickets on eBay for over $1,000. Avengers: Endgame is the most anticipated movie of all times. As soon as the tickets went on sale, fans scurried hurriedly to grab a seat on the opening night. With fans going crazy about opening night booking, people already found ways to profit from the ticketing madness. 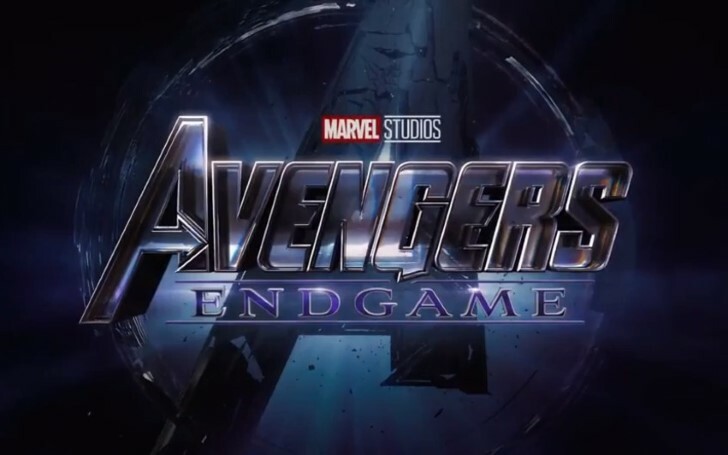 The tickets for the final Avengers film Avengers: Endgame is being sold on eBay for over $1,000. One of the selling service's user is offering four tickets to an opening night screening in Chicago for $5,500 (£3,803) while others can flog tickets for $200 (£152) and $500 (£380). In the UK tickets for the opening night on 25 April, one day before its US release costs £380 a ticket. Shortly after, Avengers: Endgame tickets went up for sale, it started hitting record numbers. The pre-sales for the epic Marvel blockbuster on Atom tickets have already tripled the first-hour ticket sales of Infinity War. As per Fandango, the Marvel sequel achieved more first-day pre-sales through the company than any other film, beating the previous chart-topper Star Wars: The Force Awakens. The downpour of Marvel fans attempting to buy tickets caused the website to crash, with fans claiming they had to wait more than an hour to buy tickets. Other ticketing systems in the US also faced similar problems, including AMC Theatres, Regal Cinemas, and Atom Tickets. The former has announced it will show all 22 films in the Marvel Cinematic Universe as part of one giant marathon.